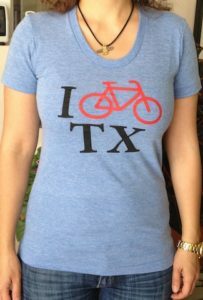 Soft and light shirts made from a “tri-oatmeal” blend of 50% Polyester / 37% Ring-Spun Combed Cotton / 13% Rayon. 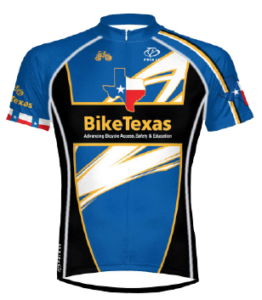 Official BikeTexas logo printed on back. 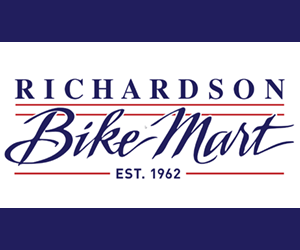 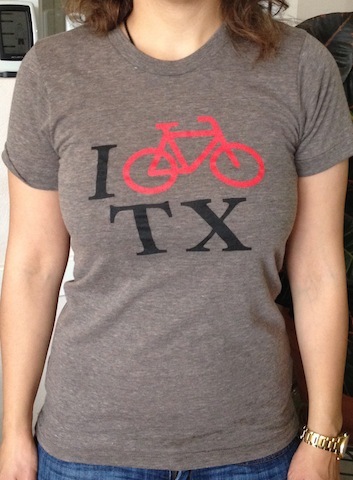 Order your BikeTexas T-Shirts today!